We pride ourselves in taking the time and energy to understand our clients,their preferences and their story. 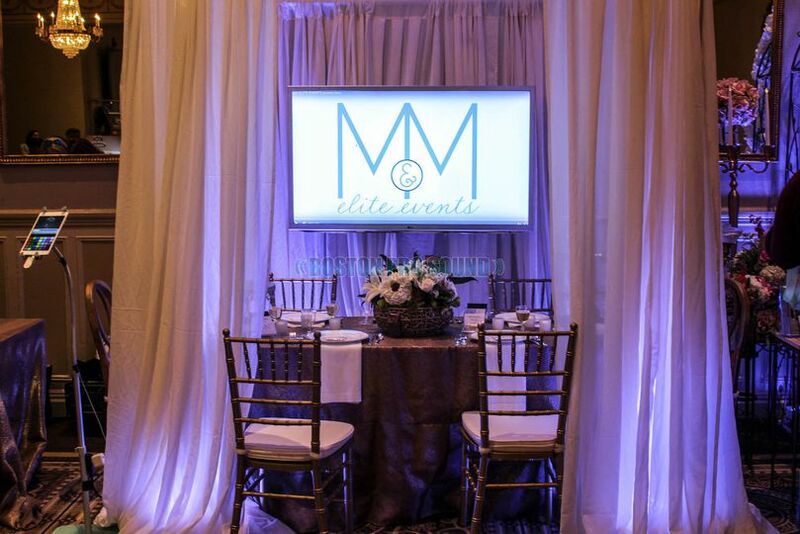 Let the professionals help make your next meeting or event extraordinary with our customized audio visual solutions. 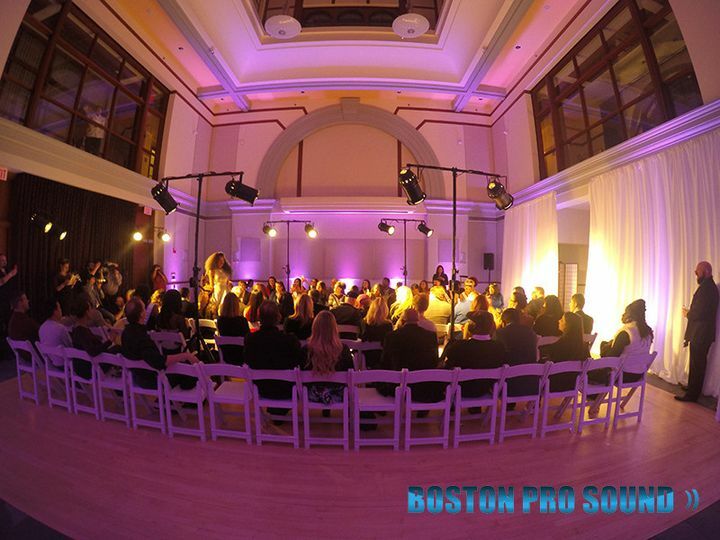 "Boston Pros Sound your #1 source for audio and visual equipment solutions"
Boston Pro Sound provided an amazing level of customer service. I communicated with Karl via email. During this time he was responsive and provided me with multiple lighting options for my budget! 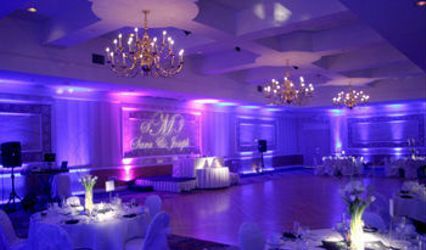 All of my guests raved about the lighting and the ballroom looked absolutely elegant and beautiful. I did not meet Karl until the end of the night at my wedding. He was professional and arrived on time. 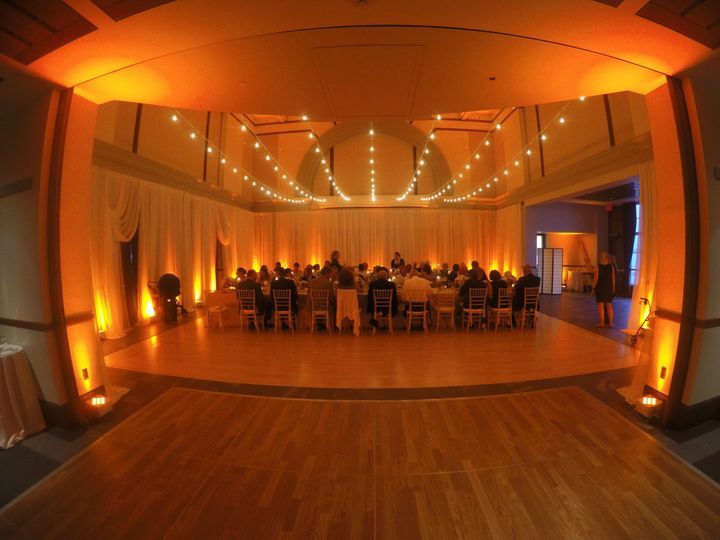 I would recommend this company to anyone looking for a hassle free/budget friendly up-lighting experience. 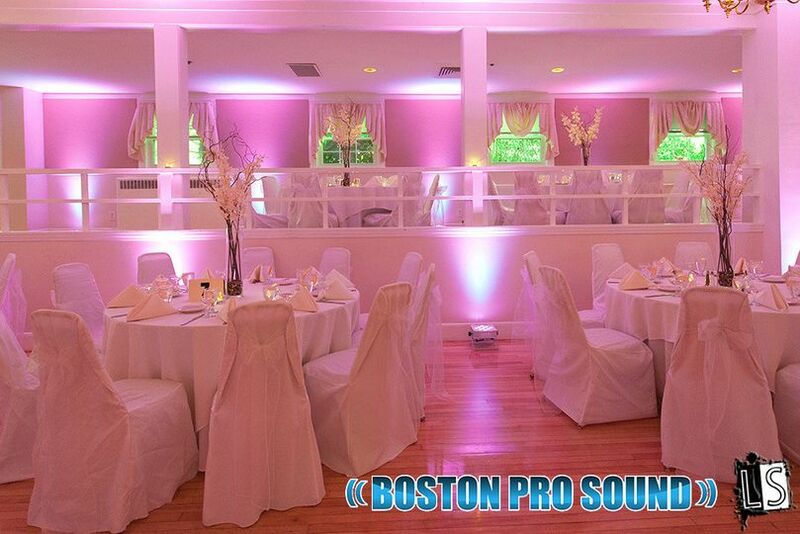 Boston Pro Sound is our preferred vendor for up-lighting, sound, and related audio visual services. 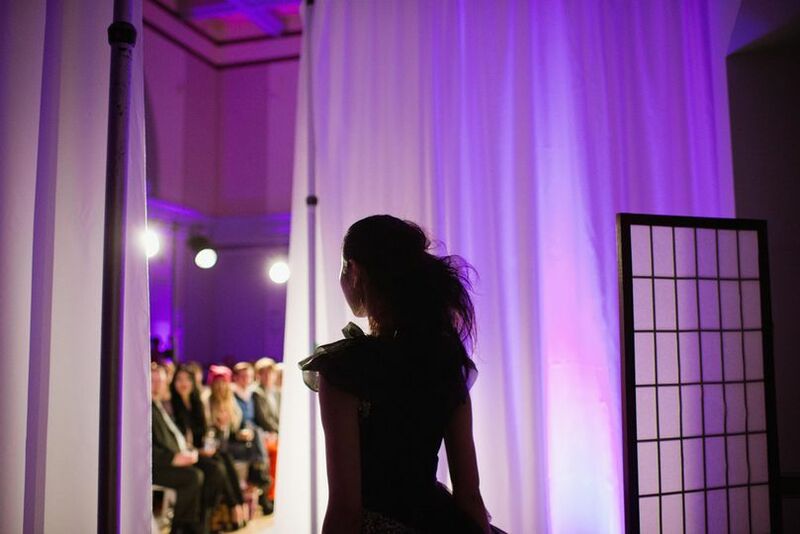 We had done business with various vendors in the Boston area until we became familiarized with Boston Pro Sound through a fashion show project we were hired to do event design. 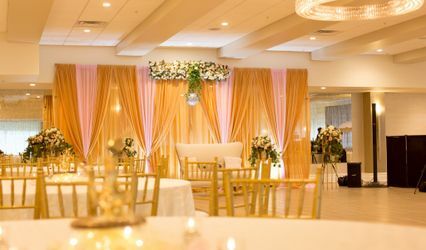 We were very pleased with their service, expertise, quality of equipment, their professionalism on the job and ability to meet the clients' budget. The up-lights were absolutely amazing! 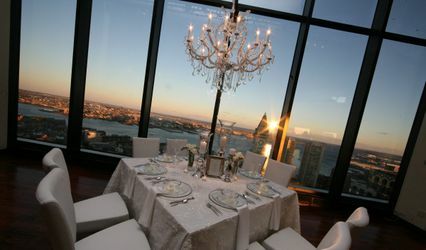 We received countless of compliments on the look and feel of the event. 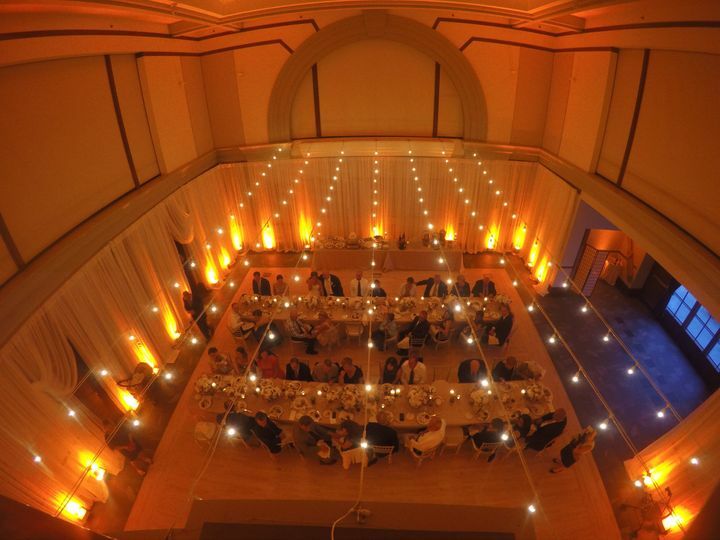 A few weeks later we needed up-lighting and sound for a wedding and decided to hire BPS which they have went above and beyond to making sure we had everything we needed to achieve the look we wanted to create. Karl offered many innovative solutions and was extremely knowledgeable about the latest trends, designs, and equipment which was very helpful. Karl provides excellent customer service, responds to emails in a timely manner, and goes the extra mile to meet and often exceed our expectations. I can depend on BPS for phenomenal work. 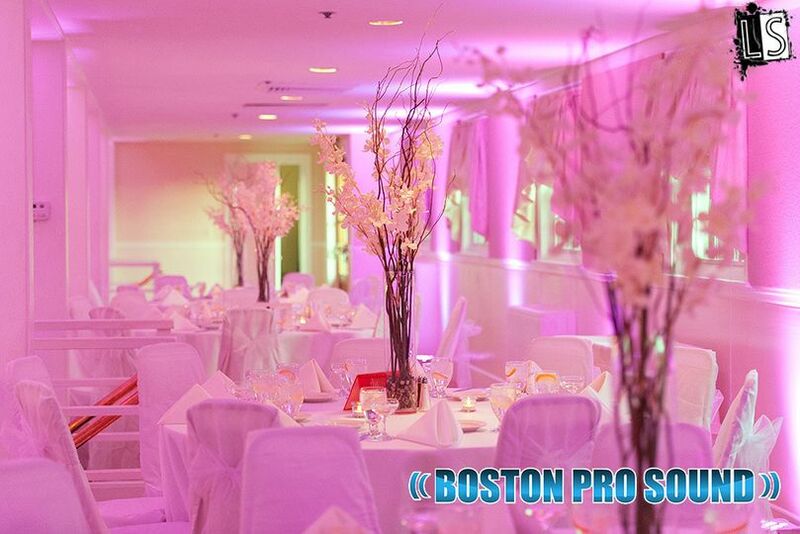 Boston Pro Sound is my preferred vendor because they stand behind their work and commitment to customer satisfaction. 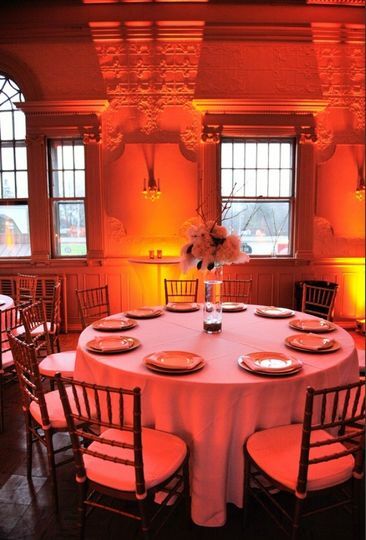 Thank you Boston Pro Sound for always making my events look beyond exquisite! 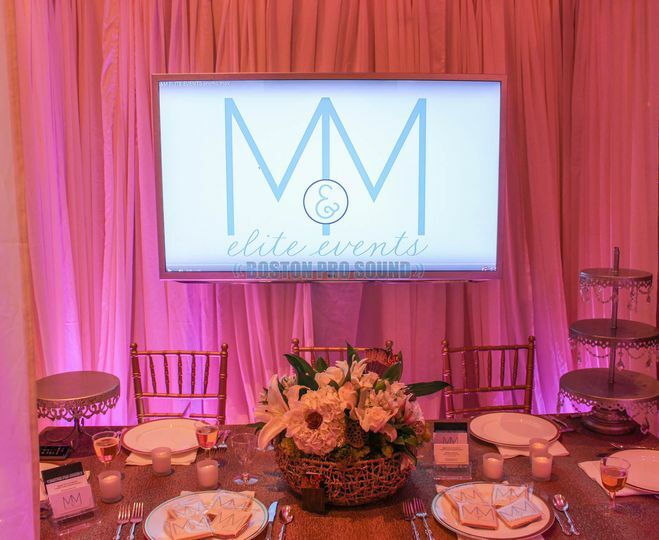 Looking forward to designing many more exquisite events with you!